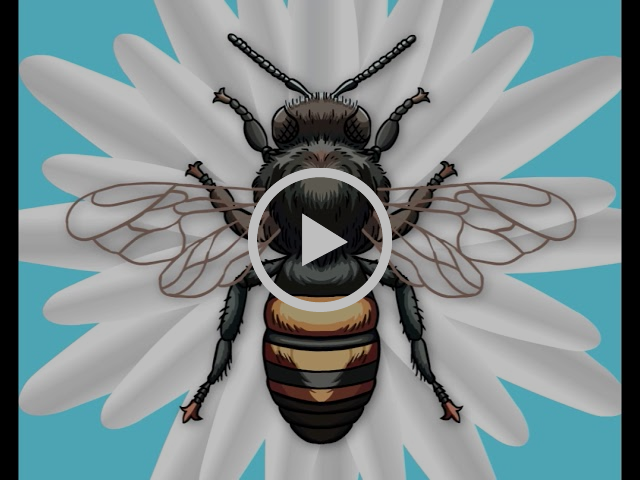 Bees are the main pollinators in most ecosystems, and have thus a crucial if often overlooked role in the food chain. 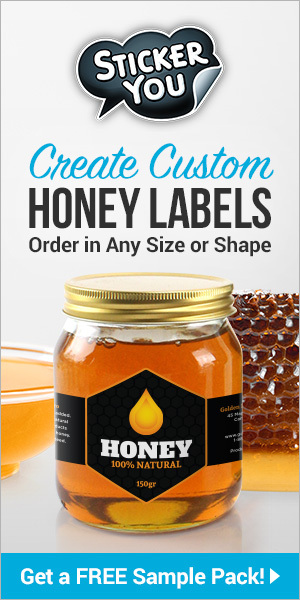 Previous articleCATCH THE BUZZ – Ethiopia’s Huge Honey Production Potential In Search Of Modern Techniques, And, Zimbabwe Looking To Expand. 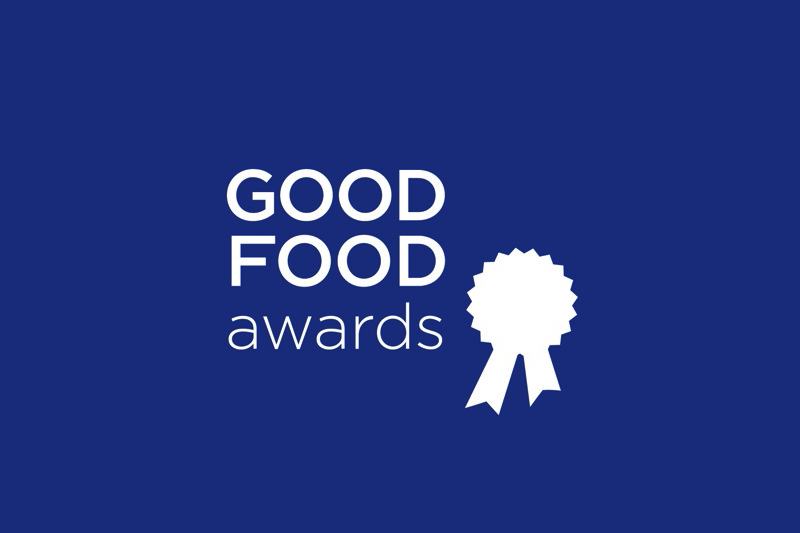 CATCH THE BUZZ – Good Food Awards Announces Honey Finalists for 2019.